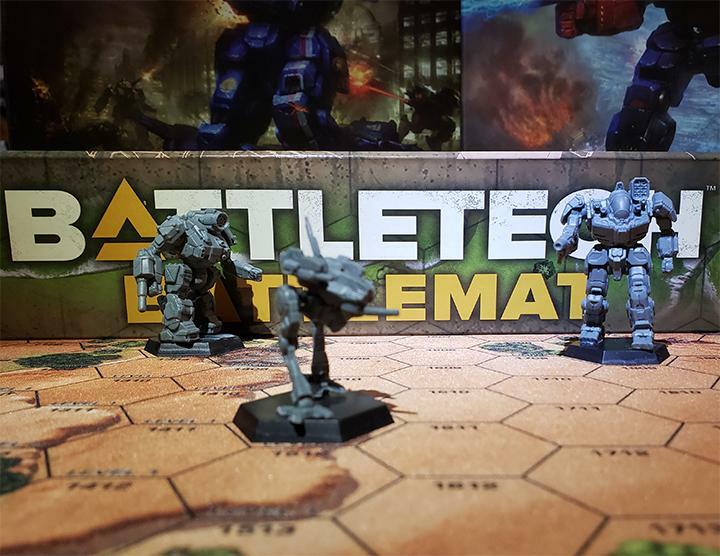 Interview with Nickolas Smith, Owner of Virtual World Entertainment: BattleTech Pods! 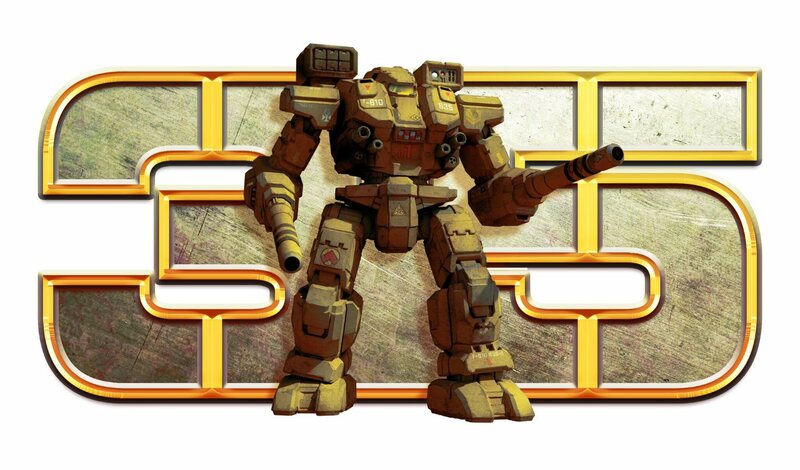 I was first introduced to the BattleTech universe in 1994. Twelve years old at the time, my family would often take vacations from our home in Grand Rapids (Michigan) to Chicago, only a three-hour drive away. 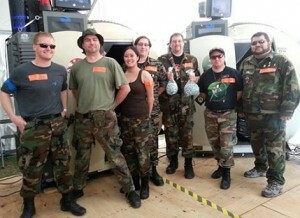 On one of these trips, we stumbled upon the BattleTech Center at Chicago’s North Pier. I was instantly hooked and made my parents take me back to play in the pods every time we went to Chicago. 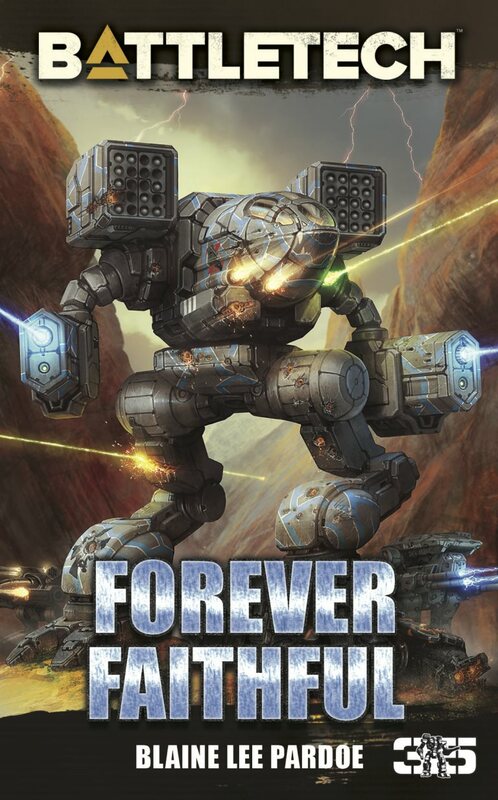 During one of the visits I noticed a BattleTech: Third Edition boxed set on the counter and asked a bit about it. 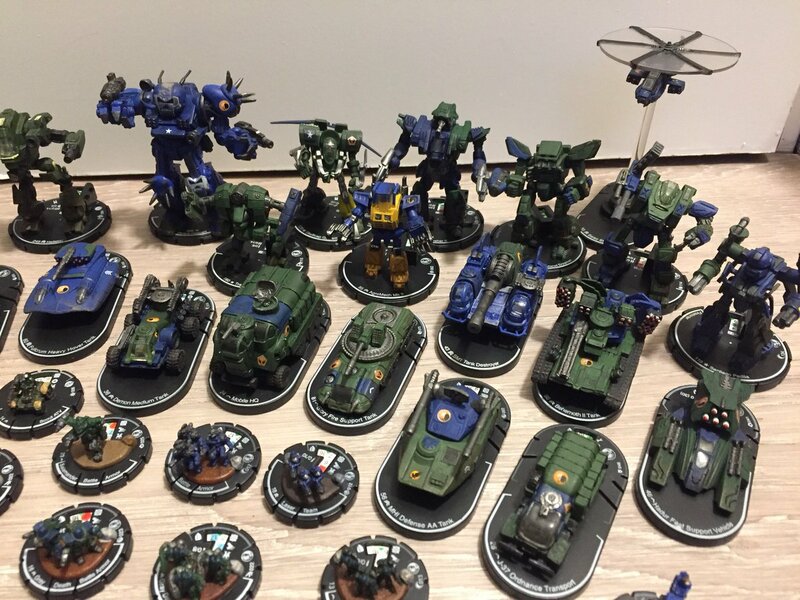 I had never played a tabletop miniatures game before, but I convinced my parents that I had enough allowance to buy it and spent the next few weeks playing against myself and anyone I could trick into playing with me. 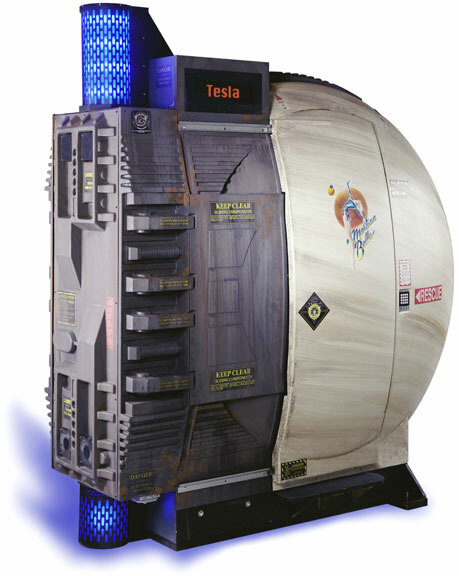 Going on twenty years later, I still remember how excited I was the first time I played in a BattleTech pod. For those of you that have never heard of or experience a pod, you’re missing out. 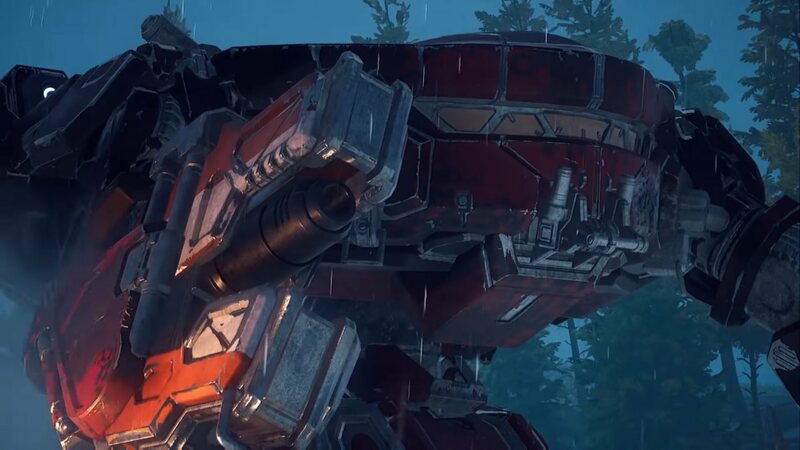 BattleTech pods are fully-enclosed cockpits with multiple screens, joysticks, and rudder. You play in a heavily-modified version of MechWarrior 4 (called BattleTech: Firestorm) against a dozen others at the same location. 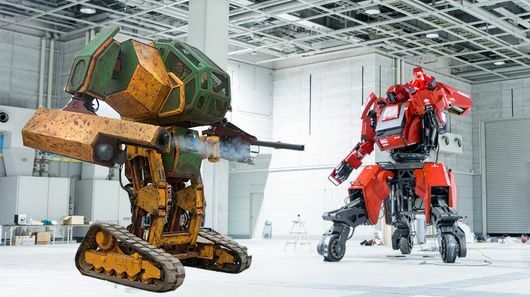 The fighting is intense and a whole lot of fun — you really feel like you’re in a ‘Mech once you step into the cockpit. It’s an experience everyone should try. This entry was posted in Community, Interviews, Video Games and tagged Pods on 2013/09/11 by Nic. One of my themes in looking for interesting things to write about here is ingenuity and innovation. That said, I REALLY wish I had the skills of some of the guys building their own custom simpits. Simpits are fully enclosed cockpits dedicated to a full immersion into a simulation like games. Most likely first started by Microsoft Flight Simulator gurus, simpits aren’t exactly mainstream if for no other reason than it takes a lot of spare time to design and construct one. This entry was posted in Community and tagged Pods on 2013/06/08 by Ron. 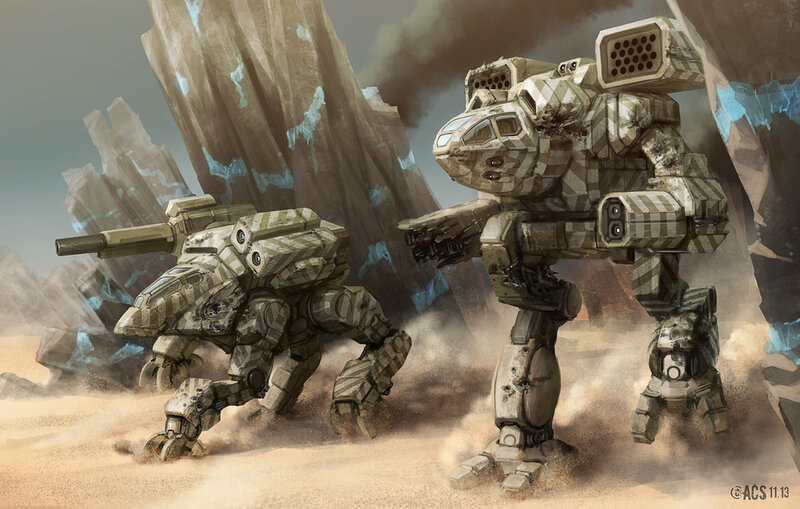 Beginning in the latter part of 2005, MechCorps is a rather interesting mix of mobile arcade and MechWarrior training command. Not many people can say that they have climbed into a totally encapsulated cockpit with fully functional controls to play a videogame- especially these days. If you visit 16034 West Road or attend any of the conventions to which they attend, not only can you try it out but can play with seven other pilots also riding customized Virtual World Tesla II simpods. 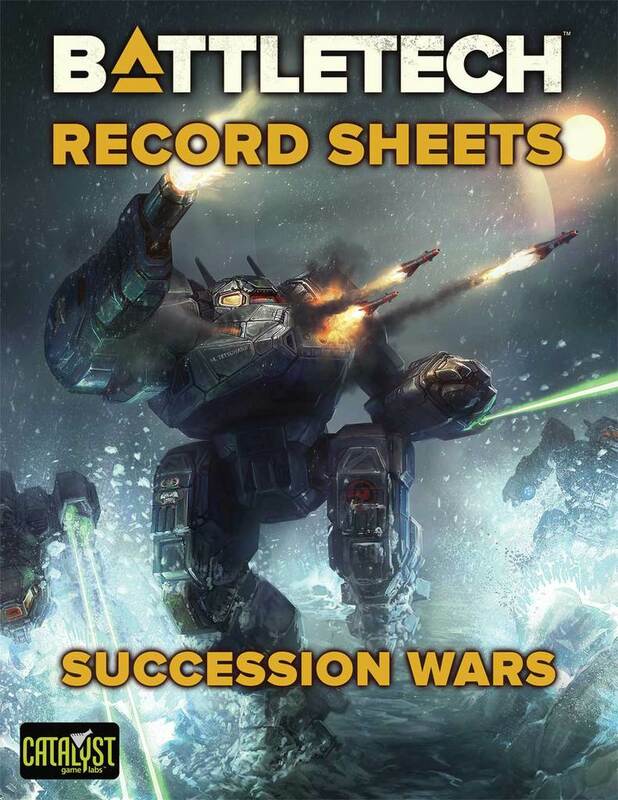 Running BattleTech Firestorm; custom MechWarrior IV Mercenaries software, MechCorps features forty two mechs and who knows how many variants. While the engine and graphics won’t exactly mesmerize you MechWarrior Online players out there, there is something to be said for the 100% immersive experience over just sitting at a desk on a chair. Those of you who have built your own custom simpits know exactly what I mean. 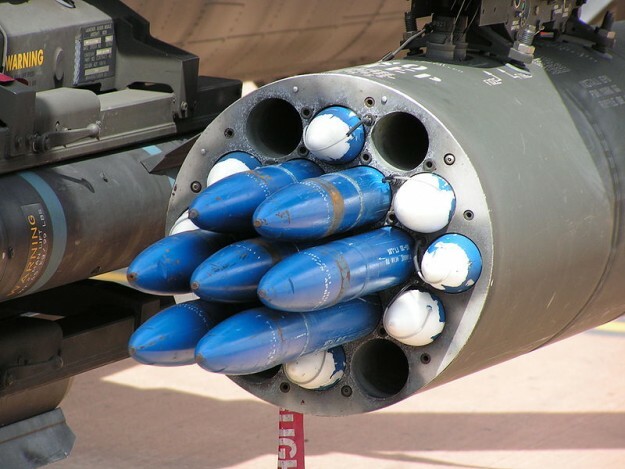 This entry was posted in Community and tagged Pods on 2013/05/22 by Ron.